I take pleasure in breaking stereotypes! 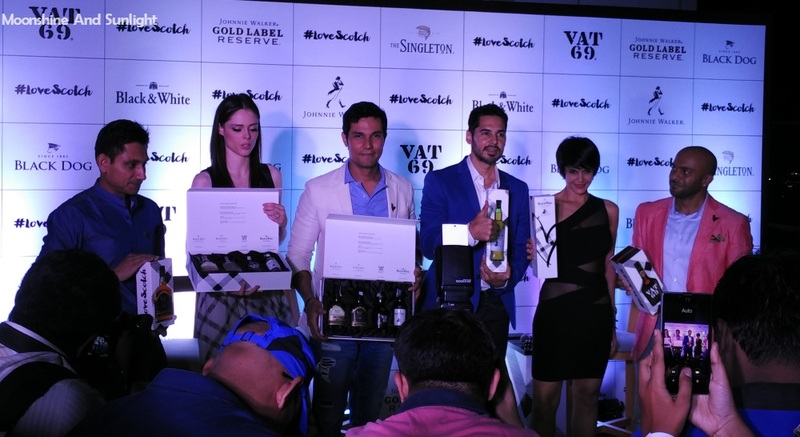 This Saturday I joined a few of my fellow bloggers and Celebrities like Randeep Hooda, Mandira Bedi, Dino Morea and International super model Coco Rocha, who is also the ambassador for #LoveScotch, for an event and launch of #LoveScotch movement and breaking the stereotype that scotch is a Man’s drink! The event kicked off with interactions with the celebs, so I started with having a conversation with Coco Rocha first. We talked a little about whiskey and why she thinks that it is not only a Man's Drink. For her, whiskey is a drink, she likes to have when she is relaxing or having a good conversation after a long day. Her favorite cocktail is Ginger ale with Scotch. 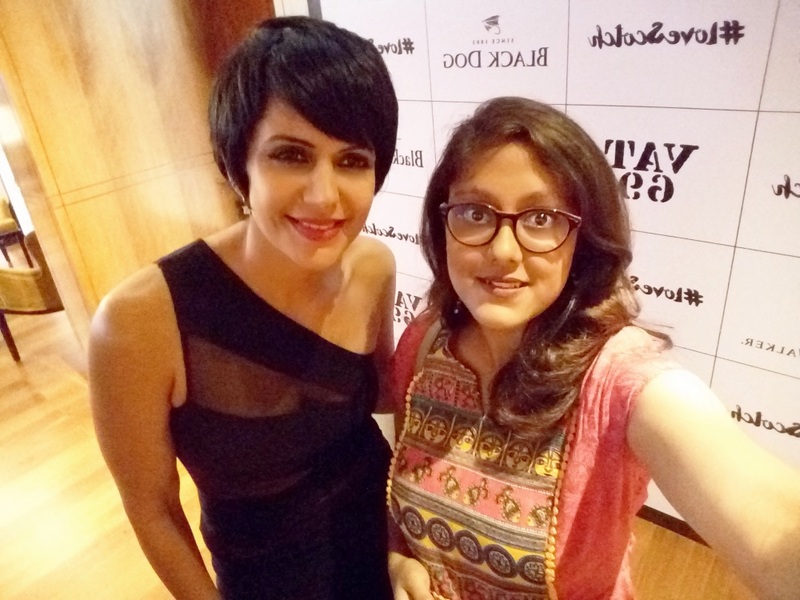 Then I went on to have chat with Mandira Bedi and she filled me in with her choices in scotch and when she likes to have a nice drink of Scotch! She prefers a good single malt whiskey like "The Singleton". She likes to enjoy a glass of whiskey on the Rocks when she is home in Delhi, with her Father. 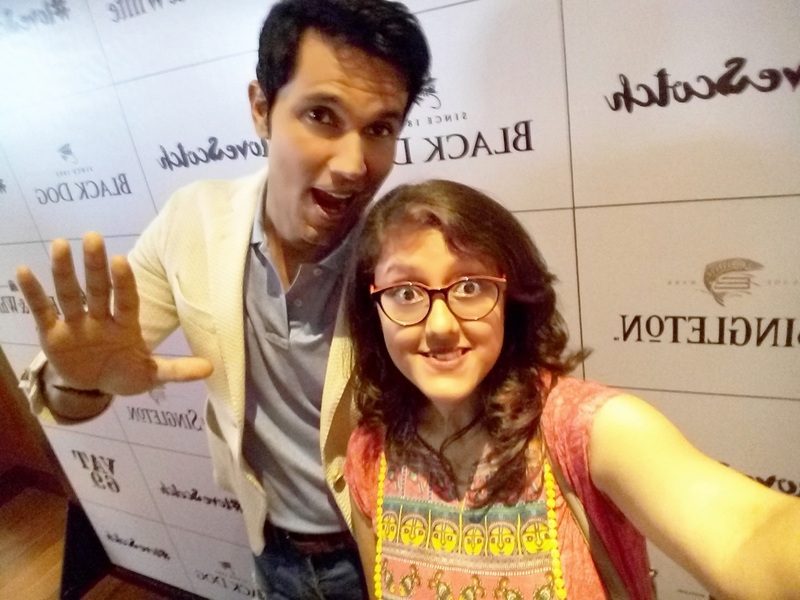 Randeep Hooda was next to have a conversation with me about his preferences and favorites when it comes to Scotch. 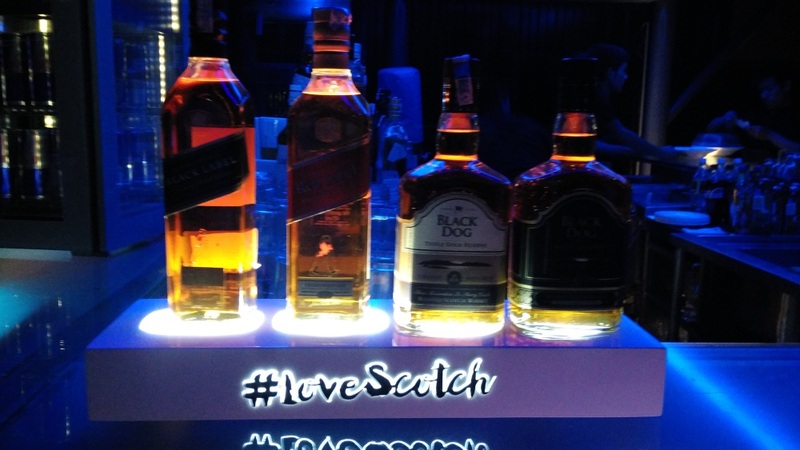 He likes his Scotch on the rocks and his favorite is “Black Dog”. He was the funniest of them all and it was fun interacting with him. 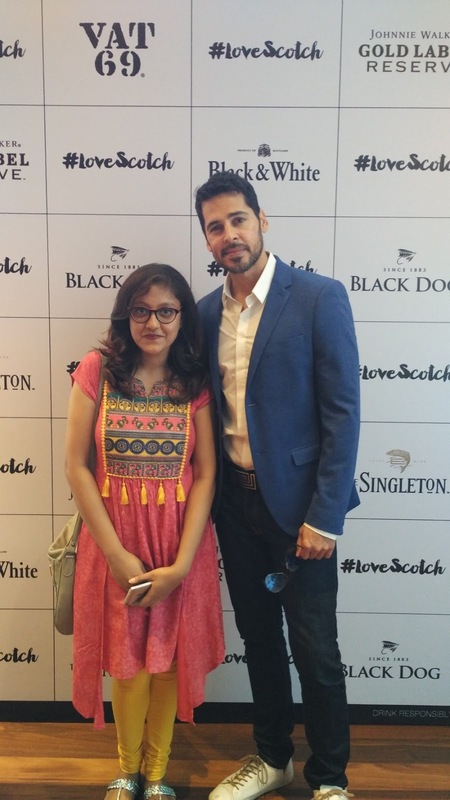 Lastly, Dino Morea spilled the beans! He likes a Whiskey Sour when it comes to whiskey cocktails. He likes to have a nice company with him when he is having a drink or two. He is not a fan of drinking alone. His favorite is “Black & white”. 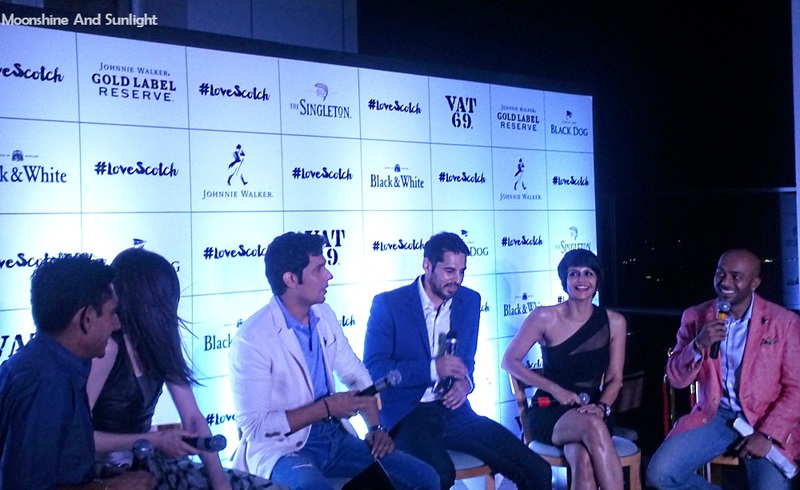 Followed by the private Interactions, The launch happened with all of the media present, the celebs talked about their first drink, how they started liking scotch, their favorite scotches and everything we talked about. Then began the Pub crawl, which went little south since the photographers from media literally wrestled to get pictures of the celebrities! 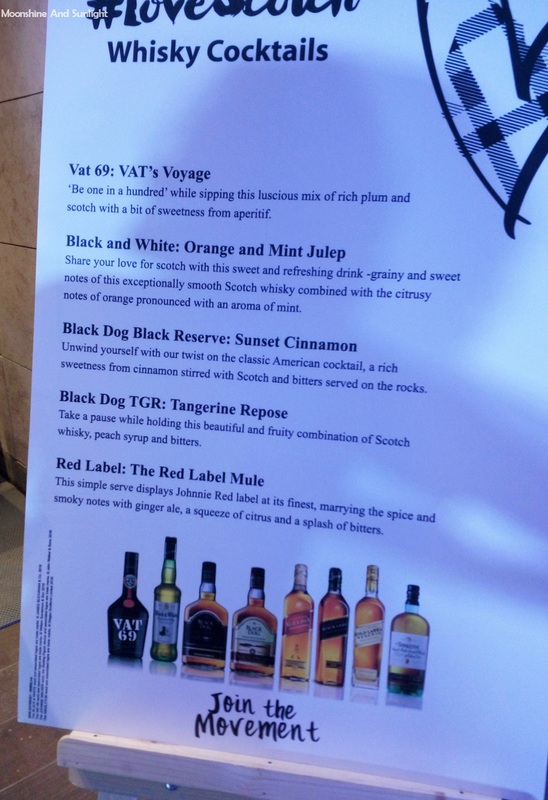 They launched the special editions of selected scotches like Black Dog, Vat 69, Black and White. 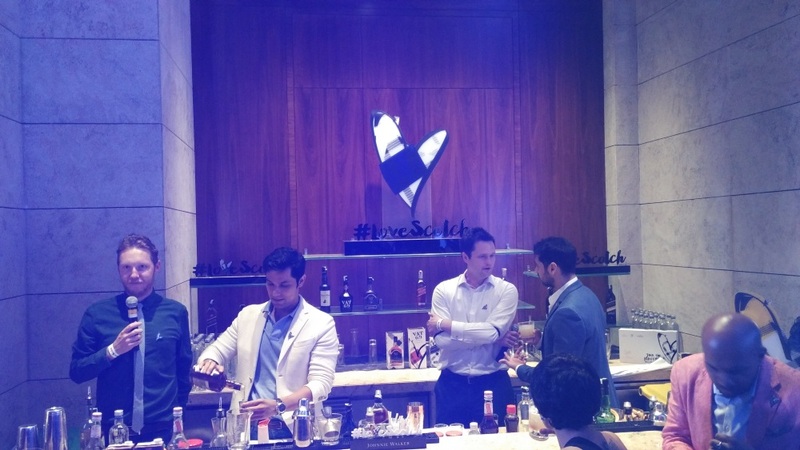 We first visited, Skyye, in UB City, where Madira Bedi mixed a nice Cocktail, in the presence of expert bartenders. 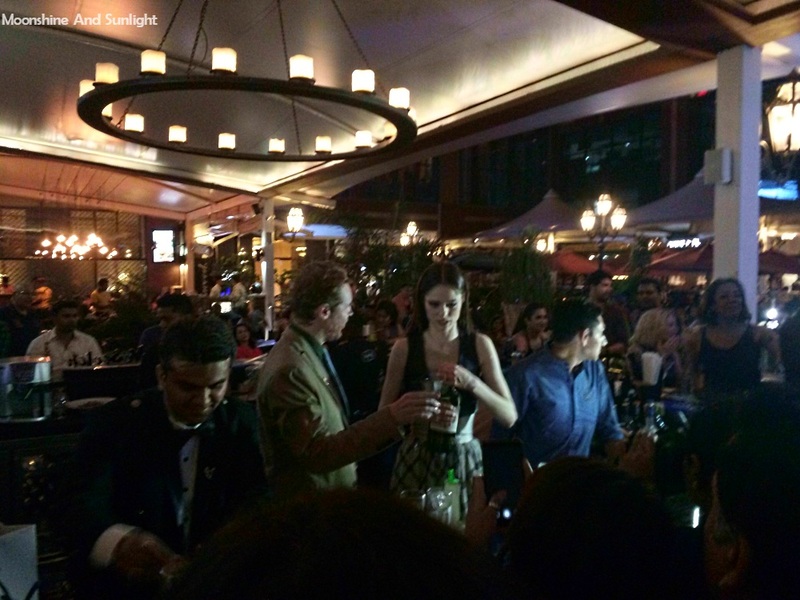 We moved on to Sanchos, UB city, where Coco Rocha did the same! 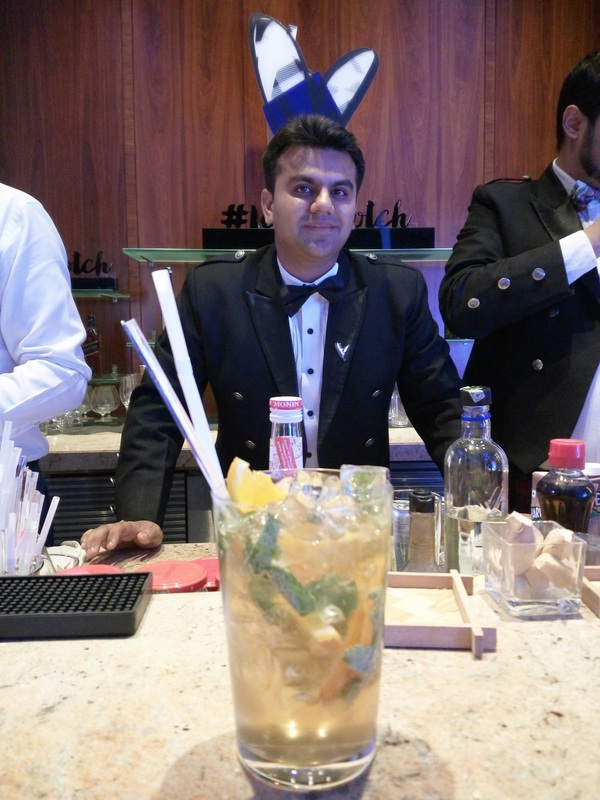 Again in presence of expert Bartenders! 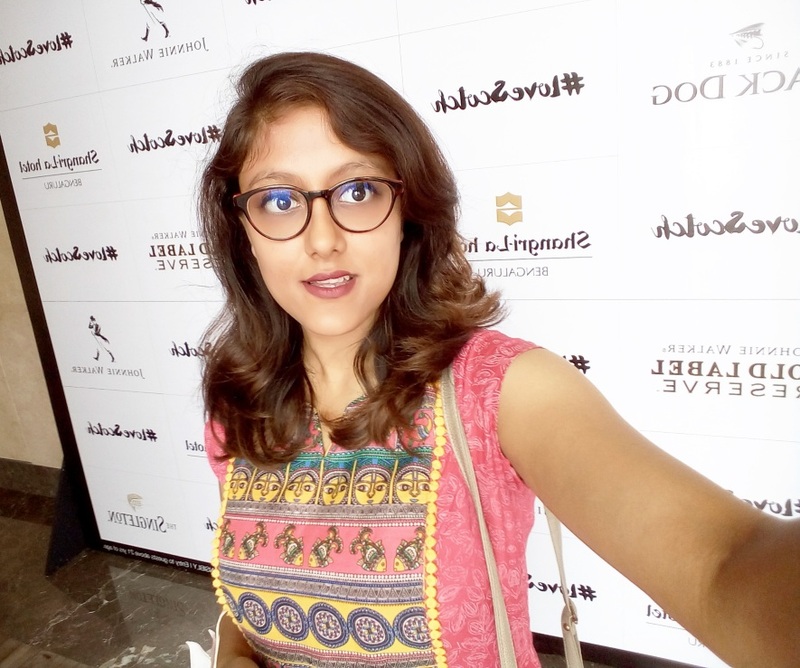 After this, I called it a night and went on to have dinner with some fellow bloggers at MG road! But, I am looking forward to this Saturday's Event again!